Exclusively for Girl Scout troops seeking a fun group activity or to earn archery merit badges. 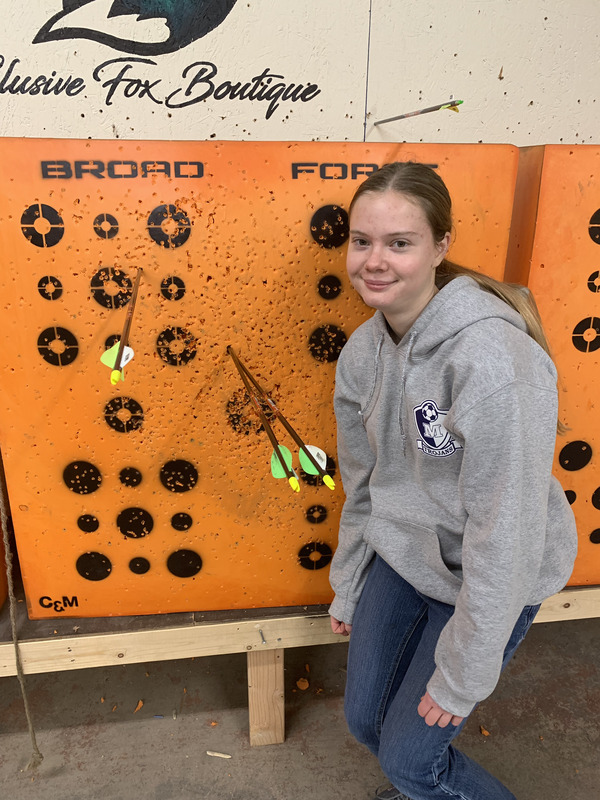 This 2 hour program gives the girls all they need to earn their Archery merit badges as well as a broad understanding of the sport and the experience to enjoy the lifetime sport of archery. Pricing is 20.00 per student. Minimum group size 6 Maximum 24.